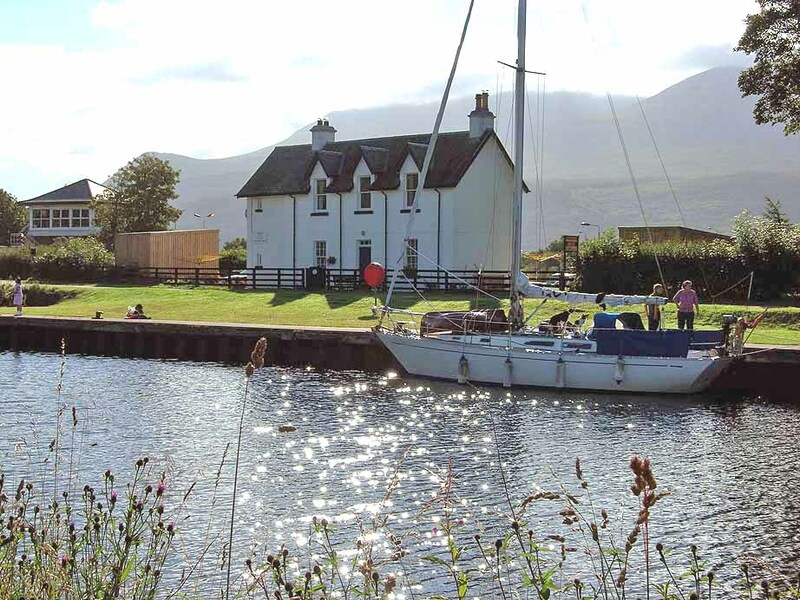 These two delightful and very luxurious self contained upper and lower floor cottage apartments are situated in a unique and peaceful location on the banks of the Caledonian Canal at Banavie Bridge on the outskirts of Fort William. The cottage has magnificent views to the front over the Canal, Neptune’s Staircase and the steam railway used in the Harry Potter films. To the rear there are stunning views of Ben Nevis and the surrounding mountains. The property has recently been renovated to a very high standard and each apartment has one double bedroom. 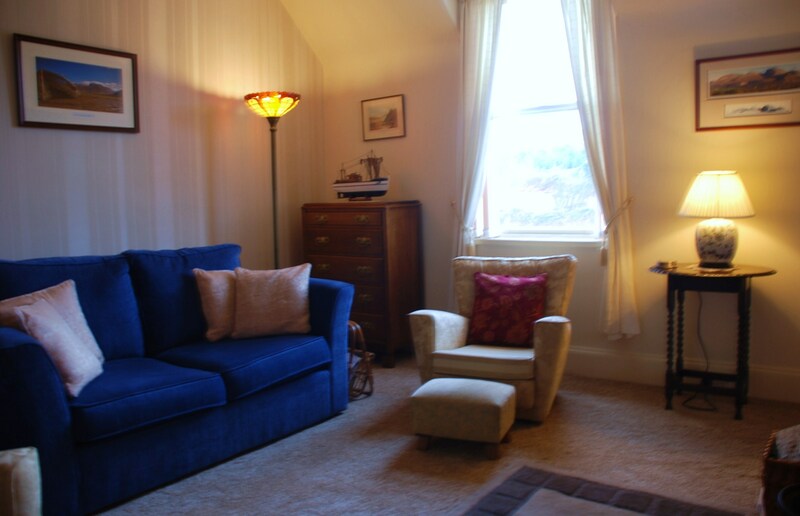 The lower deck apartment has a grand Jacobean style four poster bed and a whirlpool bath. 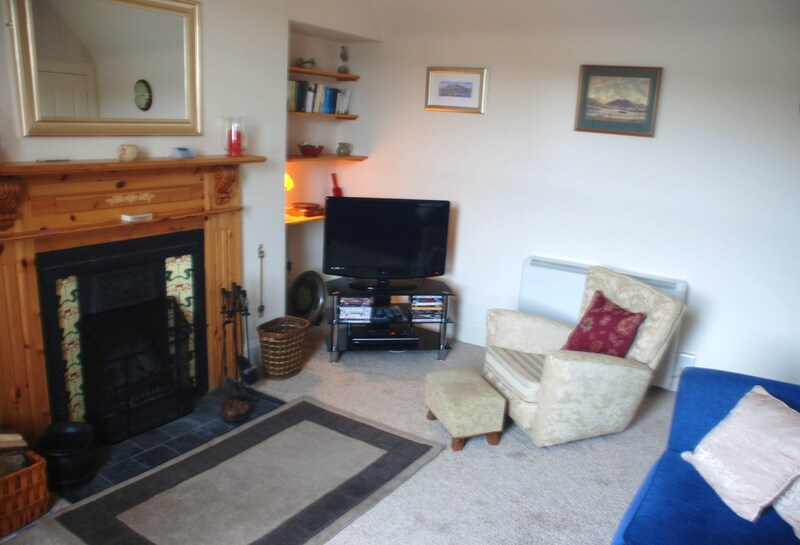 As well as central heating each apartment has an open fire in the lounge along with wifi, TV, a DVD player and a good selection of films, books and local information guides.